PLEASE NOTE: We apologize for the quality, this interview happened over a cell phone and we were also experiencing some sound issues with our equipment. 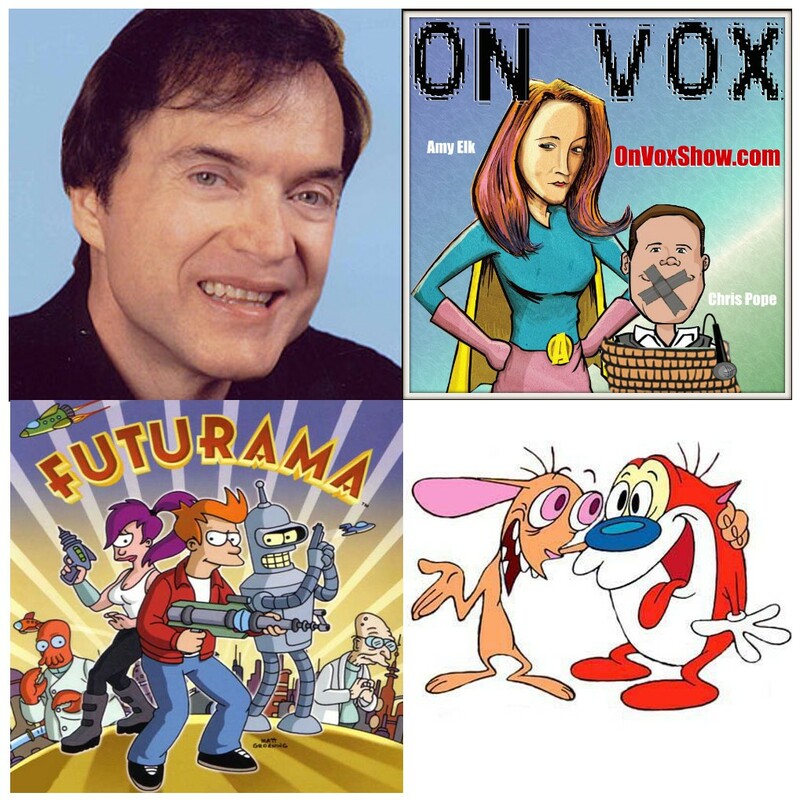 Join Amy Elk and Chris Pope in this very exciting interview with the one and only Billy West! William Richard ”Billy“ West (born April 16, 1950) is an American voice actor. West is best known for his voice-work on Ren & Stimpy, Doug and Futurama. His favorite characters are Philip J. Fry (Futurama) and Stimpy(Ren and Stimpy), both of which he originated. West’s most notable film work was in Space Jam (1996) providing the voice of both Bugs Bunny and Elmer Fudd. He has provided the same voices for other Looney Tunes films and video games. West has been very outspoken over his displeasure about the influx of movie star actors providing voice-over for films and major shows.West is also a guitarist and singer-songwriter with a band called Billy West and The Grief Counselors. until sell of series to Disney.